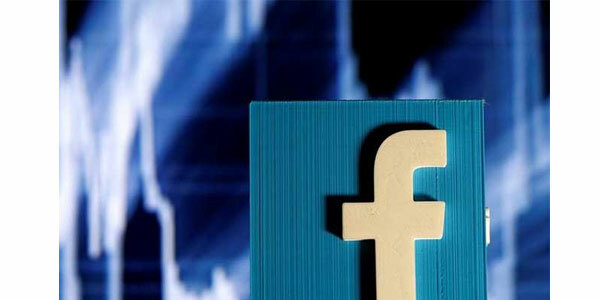 After the controversy of net neutrality, the social media giant ‘Facebook’ has now unveiled a new form of innovation that expands internet connectivity across India. Known as ‘Express Wifi’, the initiative primarily focuses on providing high quality internet to rural areas in the country; granting users with the privilege to access internet seamlessly. The company’s internet.org page states that, currently, the Express Wifi is live in India and it’s working alongside the country’s ISPs, telecom carriers and local entrepreneurs. Although, Facebook has not yet revealed any specific locations or the names of its partners, a spokesperson confirmed that ‘Express Wifi’ is being effectively tested with public Wifi deployments in various locations. He further said that, to access internet on the Express Wifi Network, users will need to purchase affordable and fast data packs via digital vouchers. Earlier in 2014, the company had launched the internet.org in alliance with the Reliance Communications. Very similar to Express Wifi, the initiative was mainly intended to offer basic internet access to Indian users. But, soon after its launch, critics from across the country interdicted the new initiative stating that it violated the principle of net neutrality. Net neutrality is a principle that supports the idea of treating all internet traffic equally.